I was having a conversation the other day with my husband about what my passion was. He has known since graduating college that he loved design and has happily devoted himself to making great design. I did not feel that way about my work in advertising, even though I was good at what I did. I suppose both of us hoped in doing this blog over the past year I would find something that I might enjoy better (that also translated into a real job). For a second I felt stripped bare in my passionlessness, but then I recovered myself with the thought I have not one, but a multitude of passions. I am a passion mutt. Those who are passionate about dogs will tell you mutts still have a lot to offer this world. They’re versatile. One of my passions in life has definitively been chocolate. 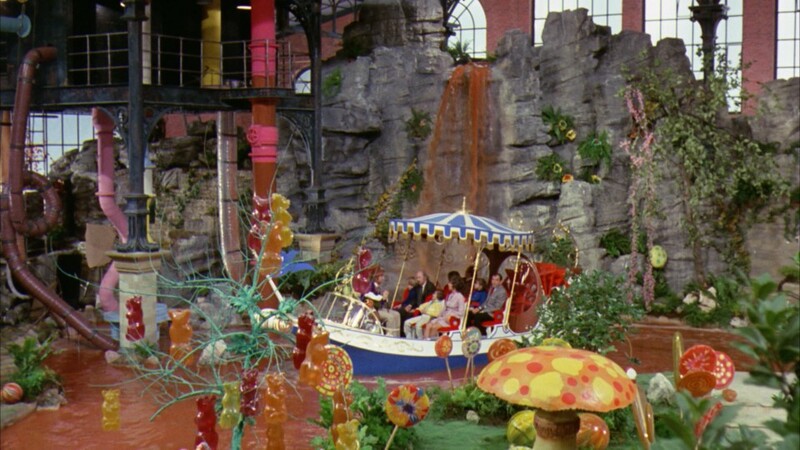 If I were a character in Charlie and the Chocolate Factory, I sadly would have been Augustus Gloop. I’d have taken one look at that chocolate waterfall and found myself getting sucked up into the filtration system before I knew what hit me. If a doctor were ever to tell me I had developed a chocolate allergy I would resign myself to death by chocolate on the spot. While chocolate has been a definitive passion of mine over my whole solid food lifetime, I couldn’t answer the question why really. I don’t know that much about chocolate, like where it comes from or what it does to you that is so magnetic (I prefer not to use the word addictive). I also realized this week I have really never delved into the world of making it myself. I’m glad this whole passion conversation came up because I realize I might have closed out this year of 52 things to do without covering one of my nearest and dearest passions of them all. We’ll see if I enjoy making chocolate goods as much as I love eating it. It has a reputation for being high maintenance. You are currently reading A Passion for Chocolate at 52 To Do.